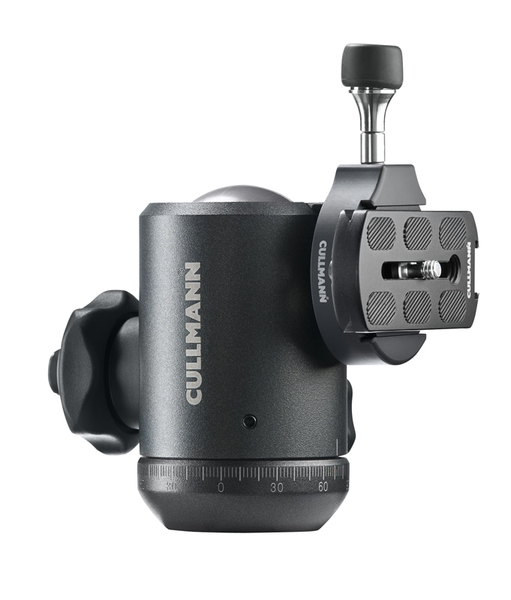 The ball head TITAN TB8.6 is equipped with an individually adjustable ball friction and the new CULLMANN quick-release coupling system CONCEPT ONE. 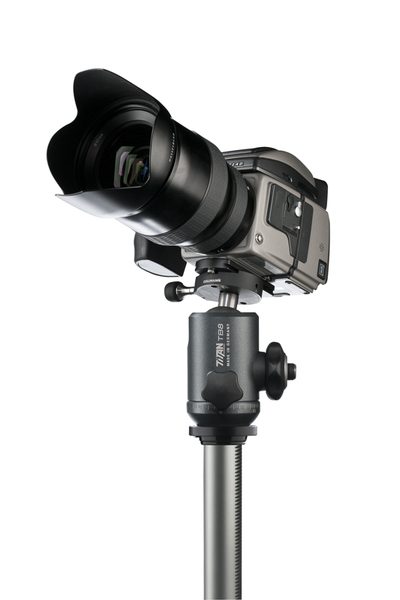 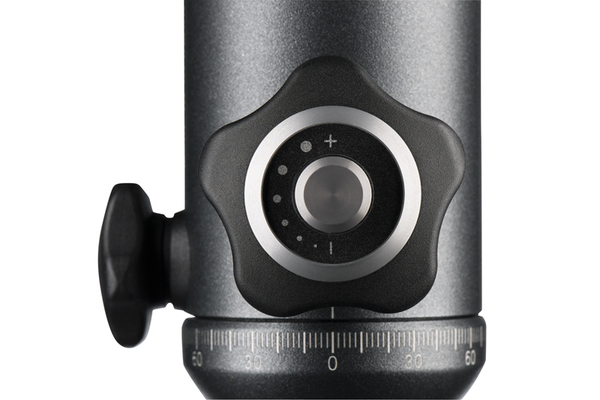 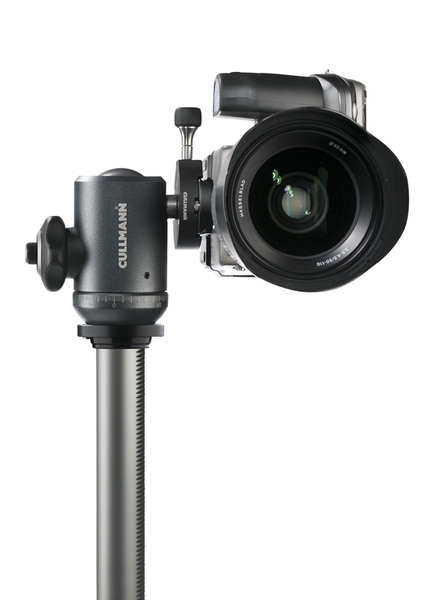 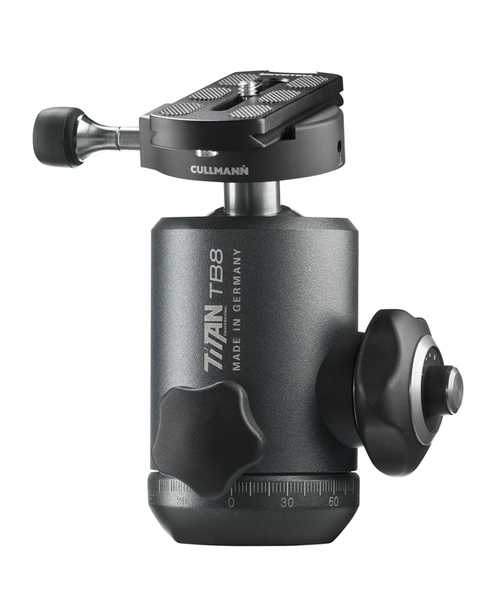 Its solid design makes it the perfect tripod head for medium-format cameras as well as heavy professional DSLR cameras. 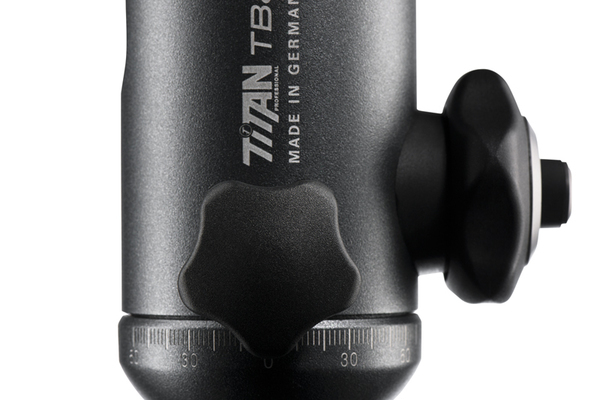 All TITAN TB ball heads come with big and sturdy clamping screws in the right position. 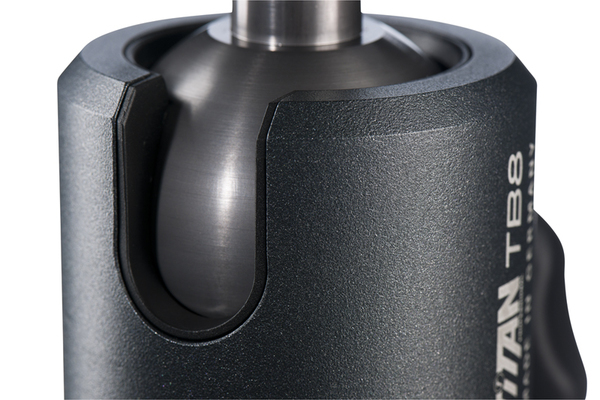 This enables ergonomical and intuitive operation - also when wearing thick gloves. 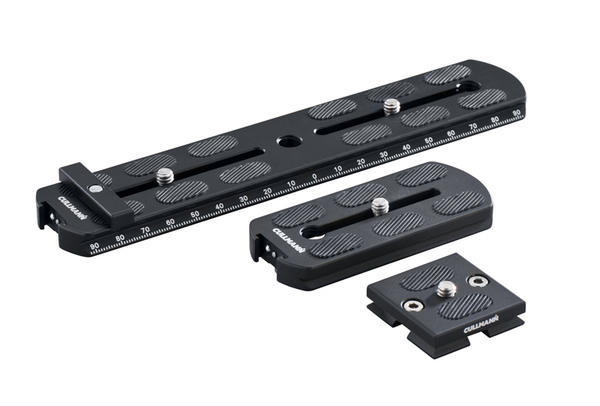 The quick-release coupling system CONCEPT ONE OX366 (with the 90 mm long OX394 SK adjustment plate M made of anodized aluminium profile) ensures stability and individual camera adjustment.